There are the world’s most expensive cities; the world’s most beautiful metropolises; the world’s culinary capitals; and the world’s fashion meccas. And the list goes on. For a location to be considered ideal, it is dependent upon one’s personal preferences that, in turn, set the gold standard for idyllic luxury living. Certainly, nobody sets the bar higher for such gilded living than today’s real estate moguls. And the following locales surely surpass any real estate tycoon’s standard calling for in a class by itself. Real estate barons are generally known to seduce life, travel by yacht and successfully close multiple real estate transactions. 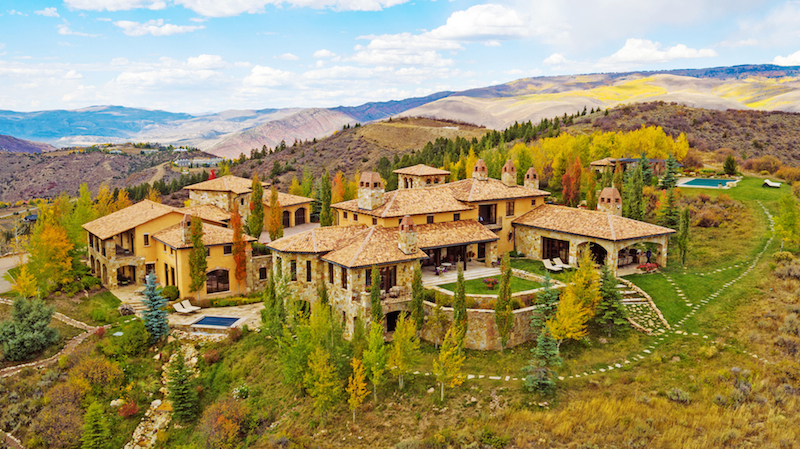 However, with this go around, the barons will be the ones seduced, beguiled by the super high-end homes described below that remain unsurpassed in world-class style. 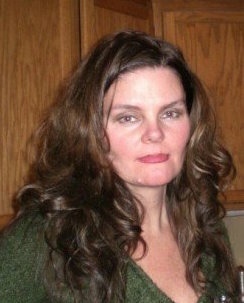 Why should real estate moguls be the only ones to experience fun-filled, fantastic living? As it turns out, they’re not. 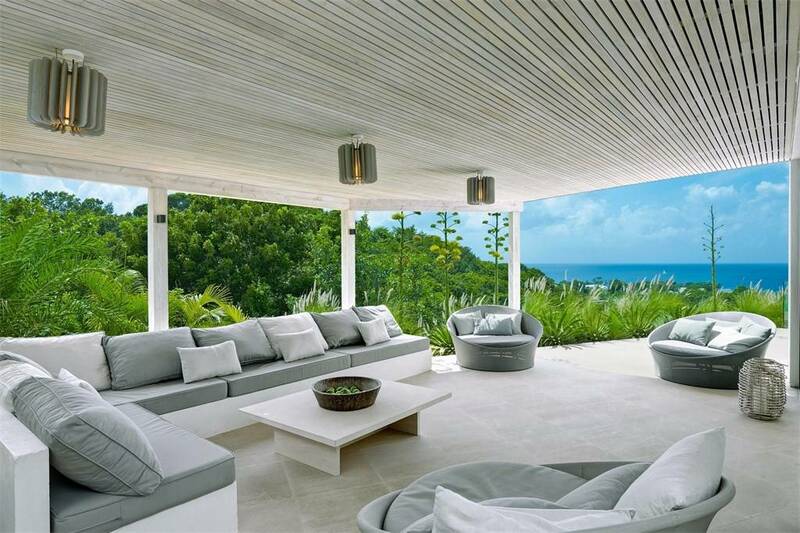 This stunning contemporary villa, dubbed the Atelier House, sits on a ridge and boasts magnificent sea views. 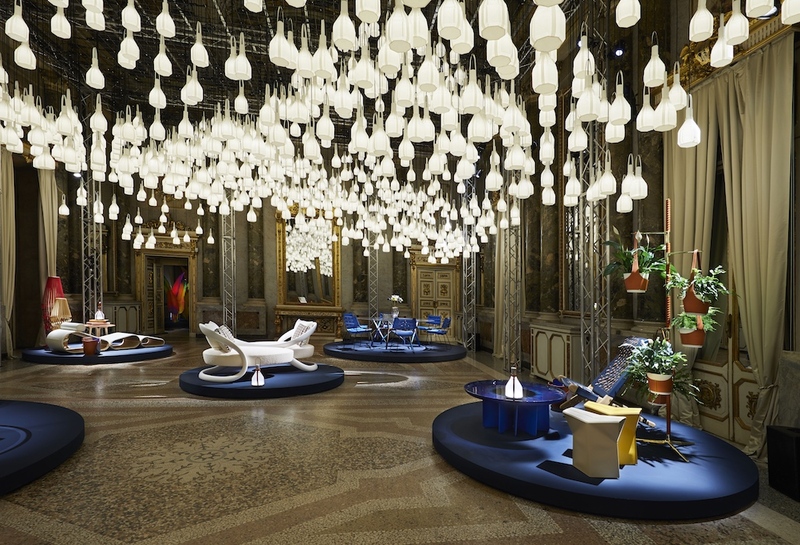 It represents an optimum level of style, elegance and design. 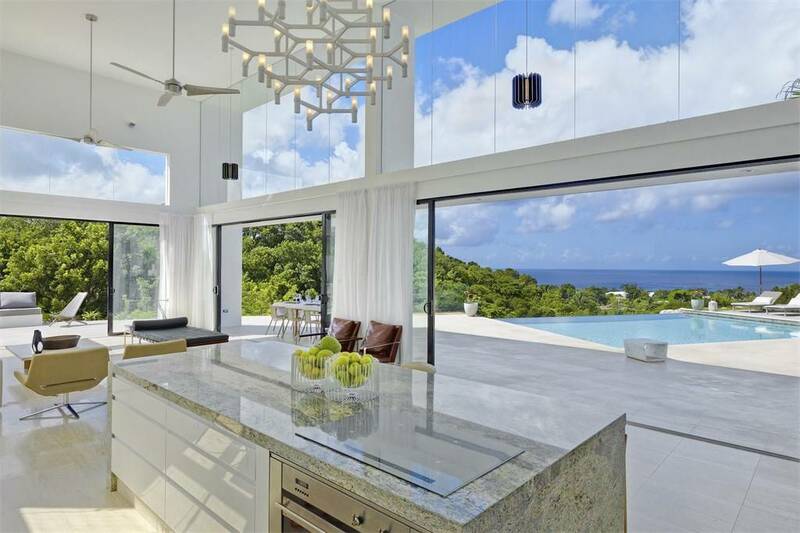 Bespoke materials, finishes and craftsmanship showcase cutting-edge design: expansive terraces, living areas with double-height ceilings and glass walls that maximize the views of the Caribbean Sea. In addition to the ground-level terraces and infinity pool, there is a large roof terrace and mezzanine-level study offering cinematic views of the stunning turquoise waters and lush green gardens that feature indigenous palms, lilies, bougainvillea and many flowering shrubs. 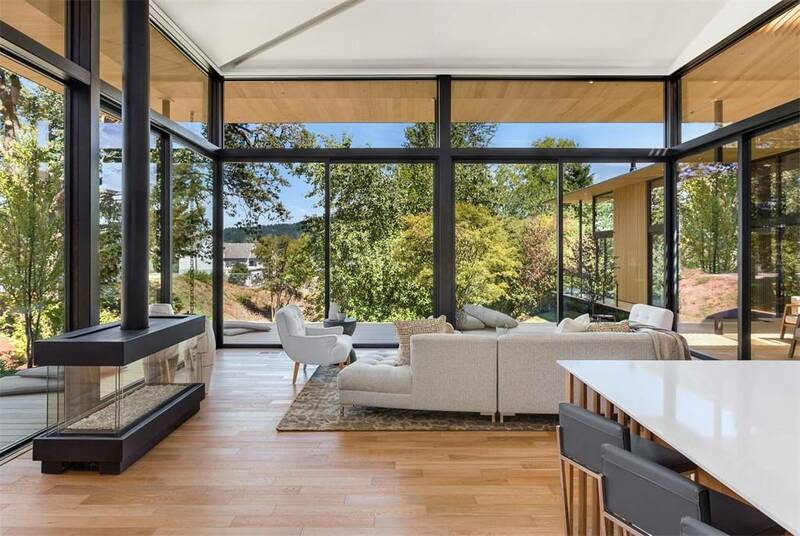 Situated near Portland, Oregon, this contemporary home is an architectural masterpiece that blends seamlessly into the landscape for the ultimate indoor-outdoor living. 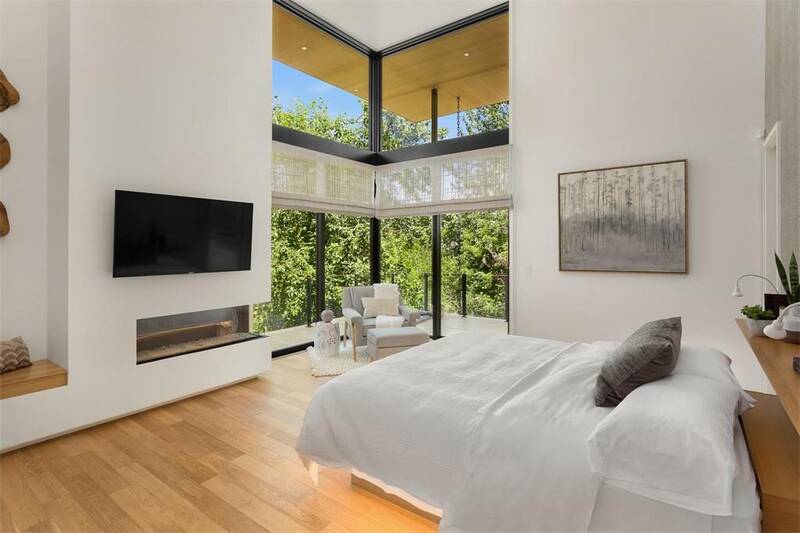 This home is the embodiment of simplicity, where design bows down to the flow of space, light, and views. 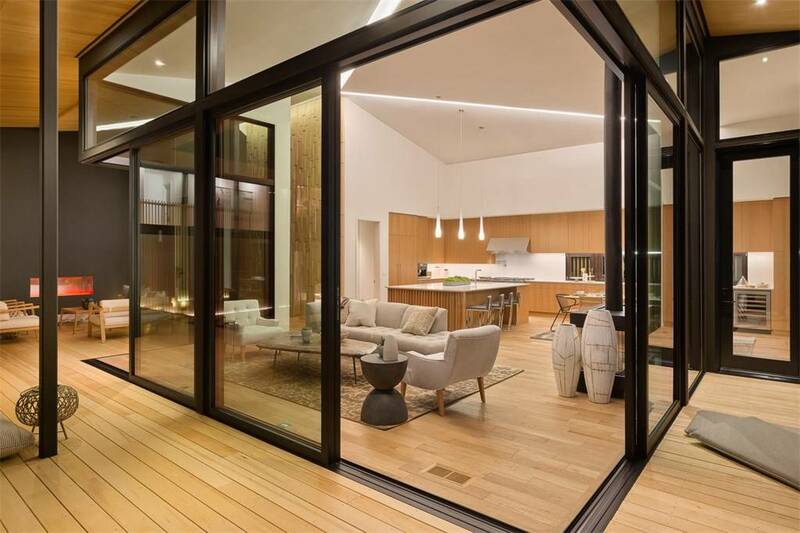 This L-shaped home is truly a blueprint of artistry and design, with floor-to-ceiling glass rooms that offer sliding-door access to the outdoors. This idyllic contemporary retreat in Italy offers privacy, tranquillity and rustic charm. 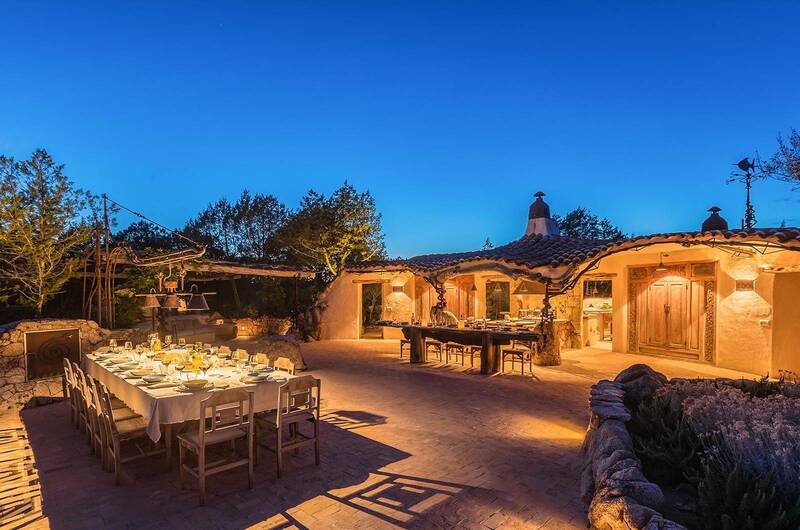 The villa boasts remarkable outdoor entertaining areas, including a fully-equipped outdoor kitchen, barbecue and traditional pizza oven. Perfect for sunset culinary feasts. 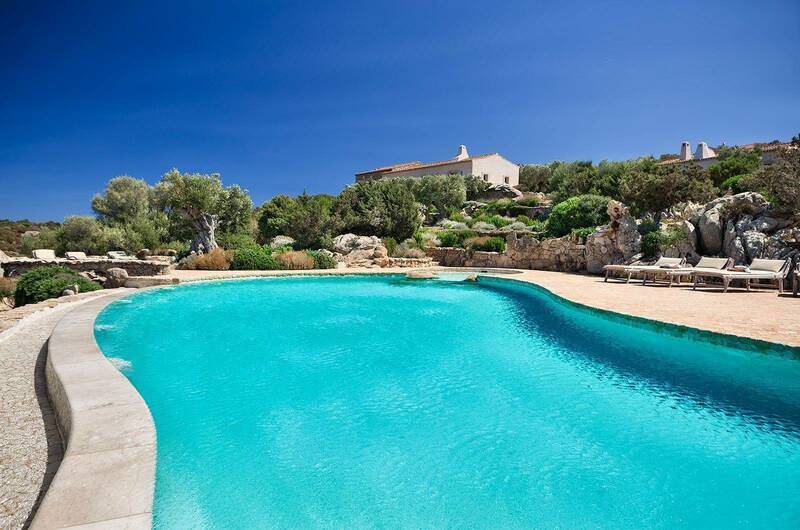 Set within the wild hillside, rocky hideaways and olive groves, the estate expands just over eighteen acres with the most stunning sea views and mountain vistas. 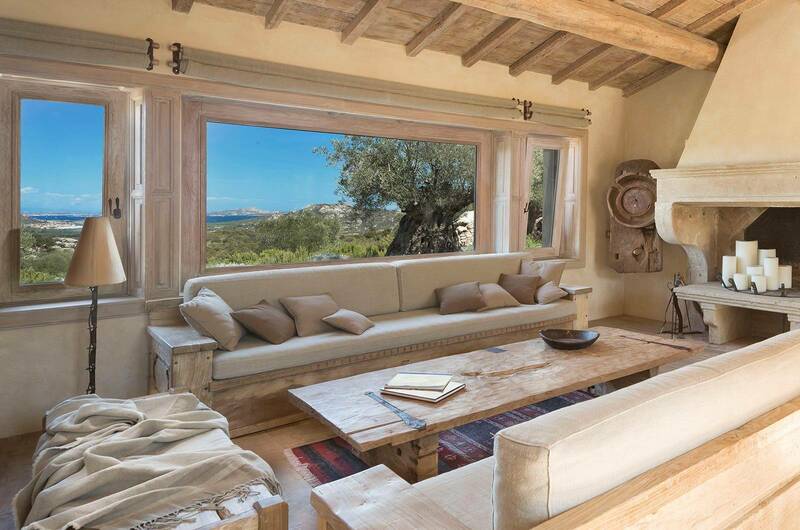 In addition, the villa showcases a spectacular infinity pool that overlooks the archipelago of La Maddalena. Living on the edge has never been so paradisal. 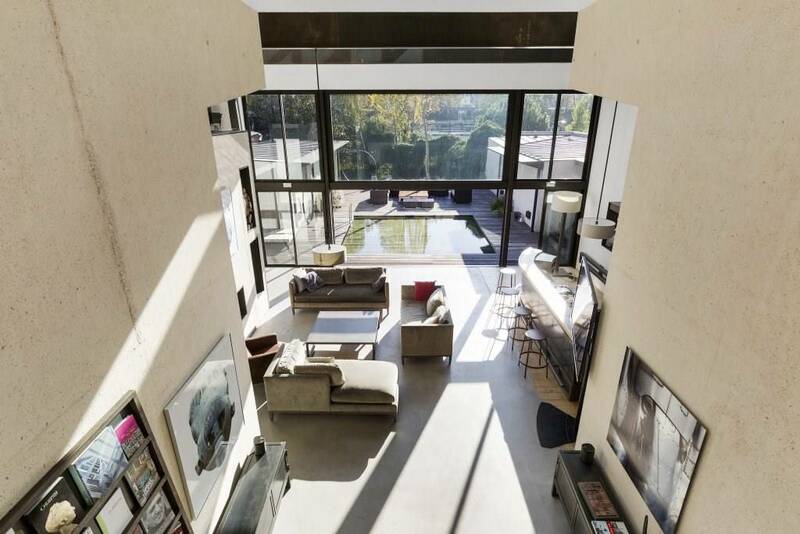 This exceptional riverside property offers living space on three floors. 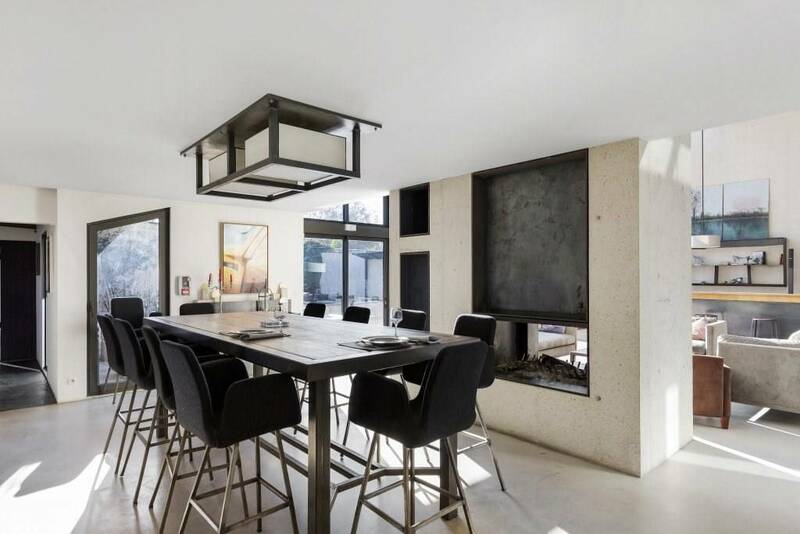 Situated on the banks of the Seine, it features a stupendous terrace with an adjustable depth swimming pool. 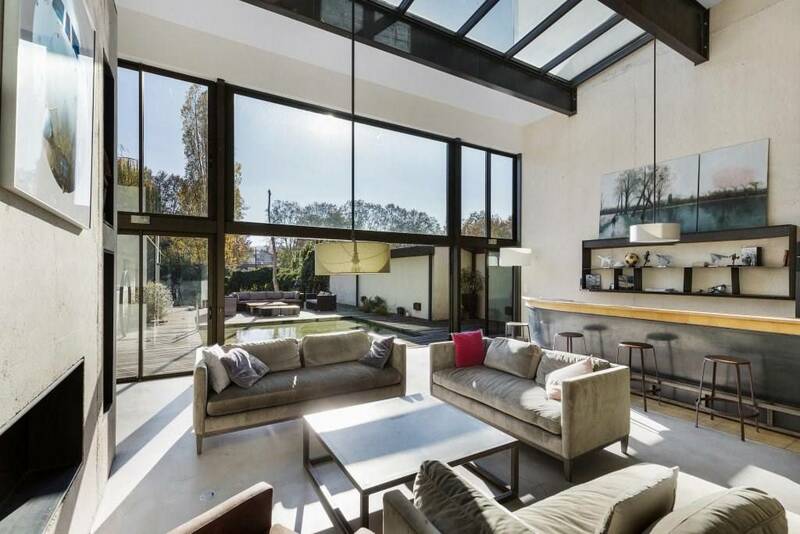 The home offers spacious living rooms that feature soaring ceilings, that all open onto the terrace and garden. Included also is a study, a music room, a screening room, three bedrooms with bathrooms, a library, a veranda overlooking the garden, a sauna, a fitness room, three parking garages, separate staff access, and lift access to all levels. 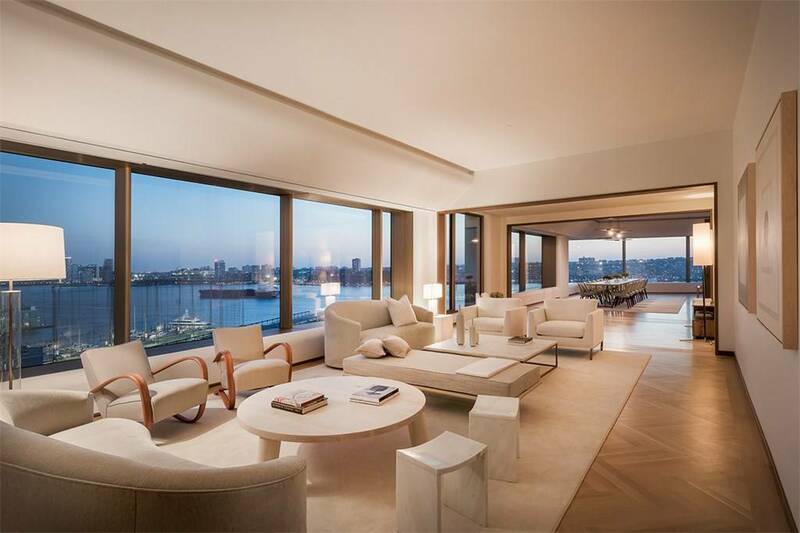 This luxury apartment features sweeping, 360-degree views between two distinct wings, separated by an 82-foot long grand room. 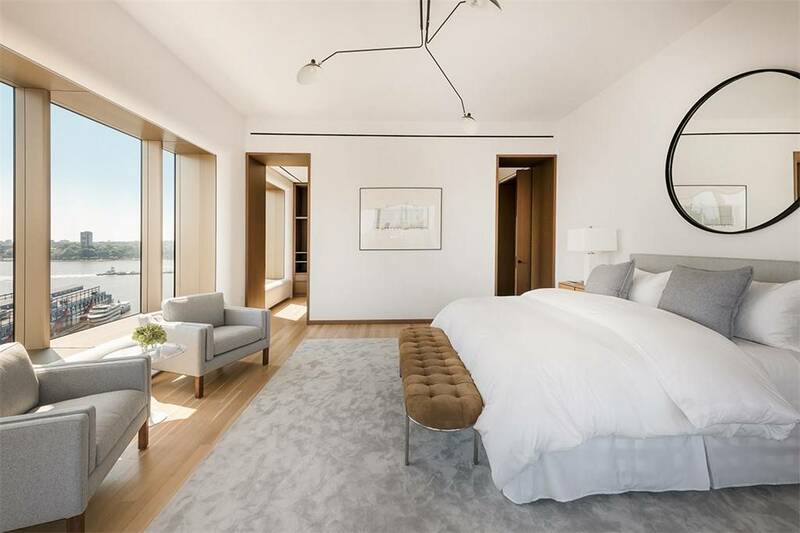 Situated on Manhattan’s waterfront in the vibrant West Chelsea Art District, and flanked between the nightlife, restaurant and shopping destination of the Meatpacking District, and nearby the High Line and Hudson River Parks, this extraordinary penthouse is truly at the center of it all. And also has seven bedrooms. Nine bathrooms. And three parking spaces in the building’s valet-attended garage. Whatever your preference, as the aforementioned residences depict, there’s an idyllic location that awaits your company. 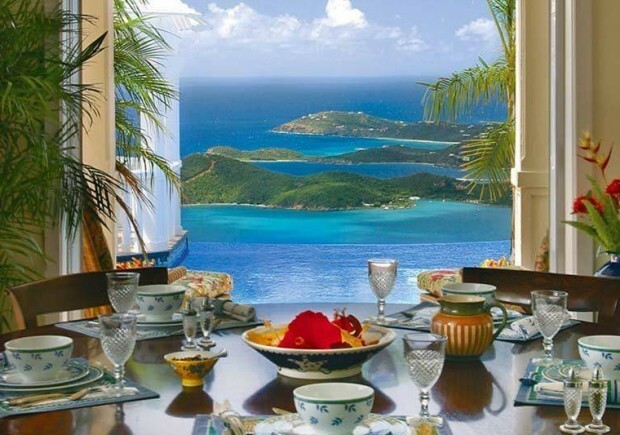 Whether you prefer pristine white beaches, world-class vineyards or fabulous fashion, you deserve to experience life in a Gatsby-like manner, with a voice full of money and wherever people are rich together.